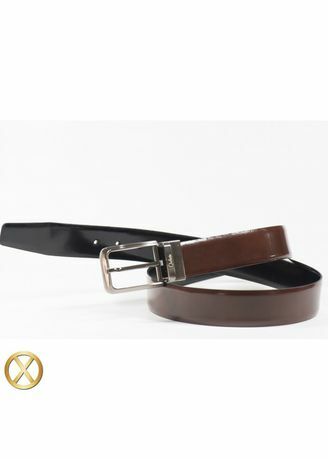 These belts are made with premium Spanish leather. This leather is developed such that it does not wrinkle and crack. There are very fine patterns embossed on leather using Spanish technology. These patterns give every belt a unique look and finishing. Life of belt is minimum two years.Zoom in the image to observe the fine patterns on belts. Very suitable for formal office wear.